Are you looking for some Thanksgiving Bible craft ideas that you can do with your children? 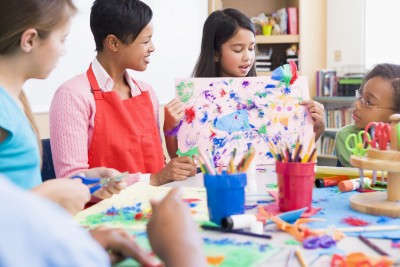 Perhaps you are a Sunday school or Children’s Church leader and you need some fun things to do with your students. Here are 5 Thanksgiving Bible craft ideas that you may want to try. I have broken them down into appropriate age level for each project for your convenience. When doing crafts with children, especially in church, you should be sure that each child has an old set of clothing that they may wear for crafting or a smock that they may wear over their clothing so that they will not soil their good clothes. 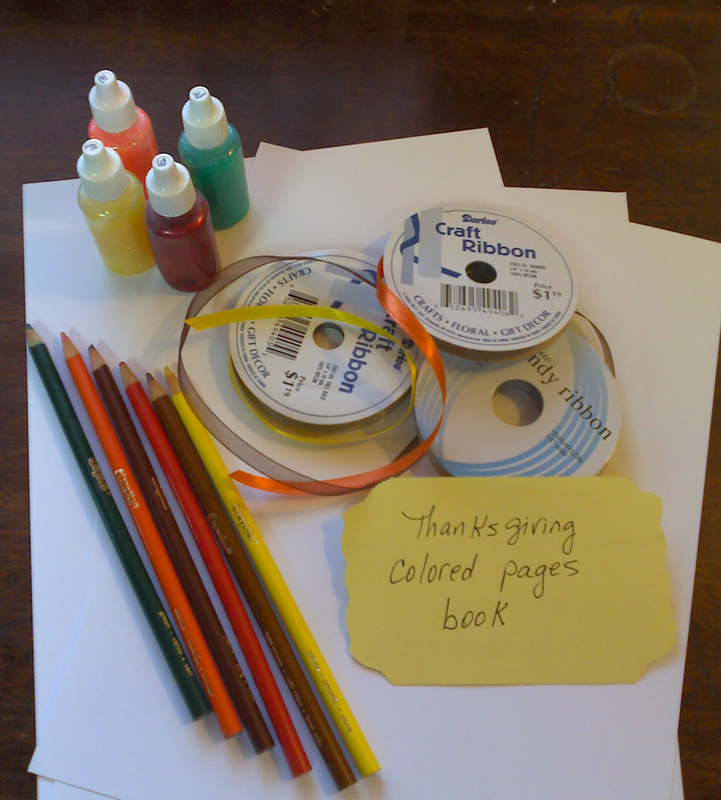 In addition to this, other supplies and materials are included with each project below. Help children build necklace or bracelet by stringing the beads onto the ribbon. Do one foam bead then one letter and alternate until finished. 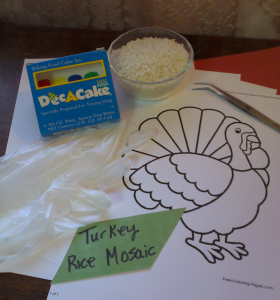 This is a project that you can do with the children over several weeks leading up to Thanksgiving time. It will require some pre-planning on the part of the leader, but will be fun for the children. Have each child color several pages. Decorate with a little glitter glue and set aside to dry. Glue the small squares onto the cross – Jesus at the top, two on each of the horizontal brown strip and the other two vertically down the cross. 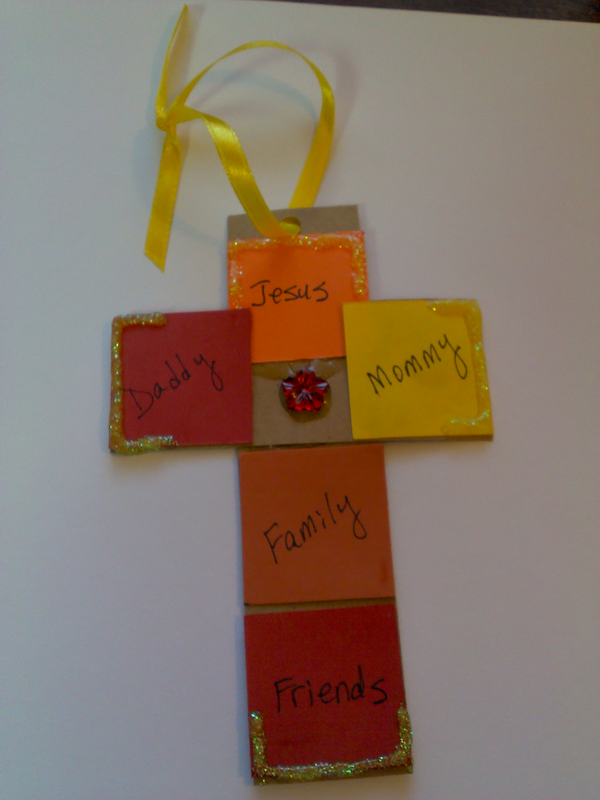 Glue the sparkly embellishment just below “Jesus” in the blank brown space. Tie the ribbon so that the cross may be hung. 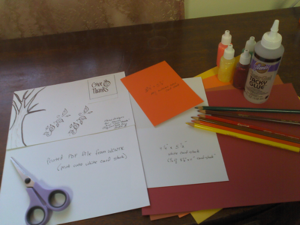 Glue the tree into the lower left corner of the color stock that you already glued to the white card. Note: This project requires at least one day of prep for the colored rice. 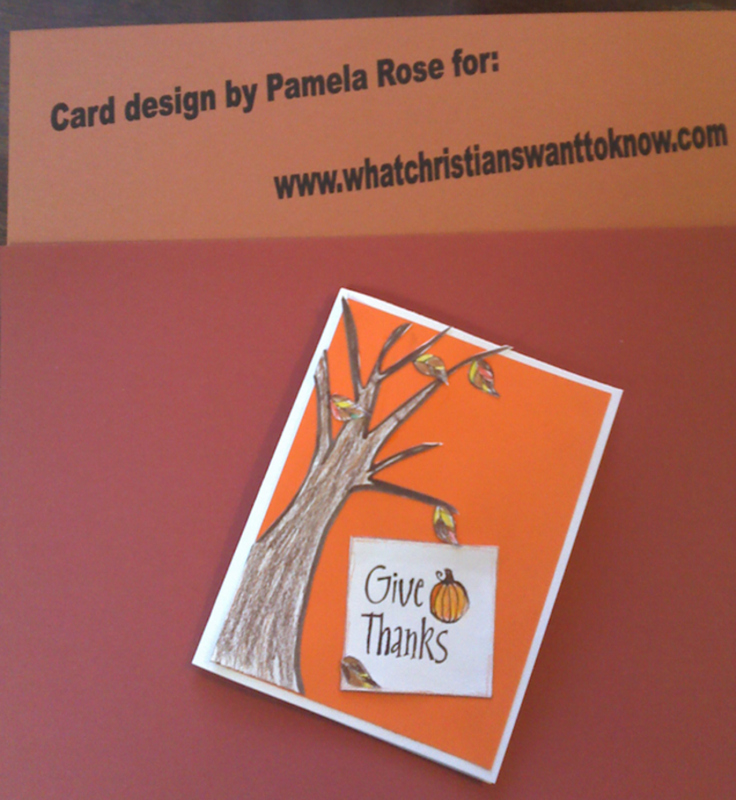 Have artist write a favorite “thankful” Bible verse below the turkey image. The rice mosaic idea is from a fond childhood memory of my own and it is the most difficult of these projects. I hope that you are able to find at least one project that works for you and do it with your children or students to create some memories of your own. Great article Pam! This should server as a good resource for many.